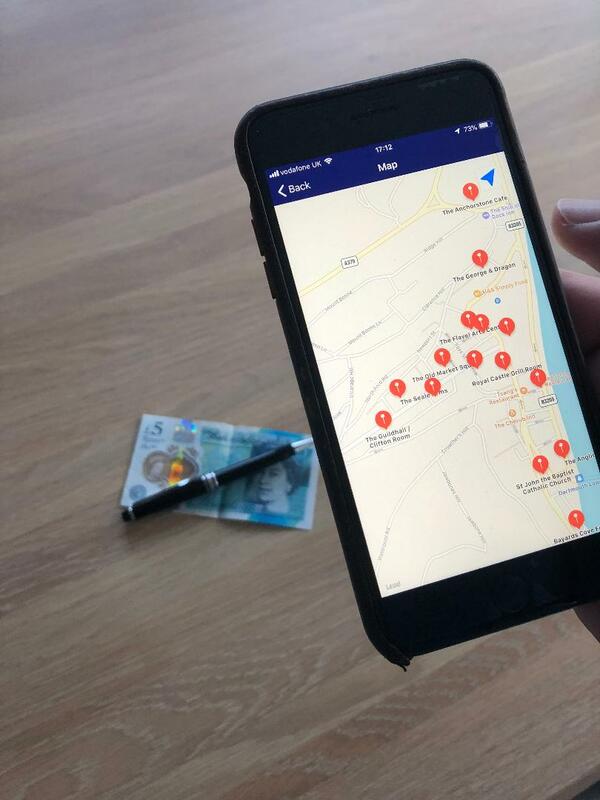 This year we have launched our very own app, where you will find all the information you would normally find in our wonderful programme, but in a mobile friendly format. 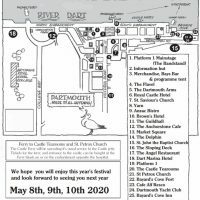 You can use the ‘map’ to navigate yourself to our various venues across the town if you’re unfamiliar with directions, and you can also find all sorts of information relating to our bands, the times they’re playing, our sponsors and so much more. Download via the app store here.